Found my ‘’MUST HAVE” IPad app recently “Explain Everything”, an easy-to-use design, screen casting, and interactive whiteboard tool that lets you annotate, animate, narrate, import, and export your presentations to almost anywhere. Used it with my Year 7 English students today to support them with explaining their understanding of figurative language techniques. 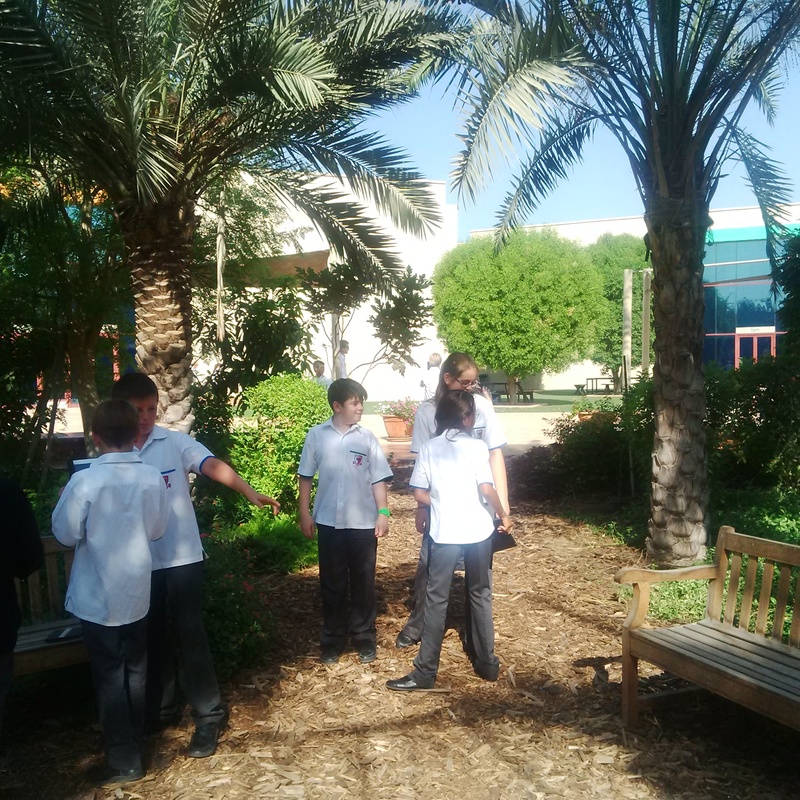 Firstly the students paid a visit to our desert garden area to capture images and video they could use in their presentation, then back to the classroom to create their annotations and voice overs. 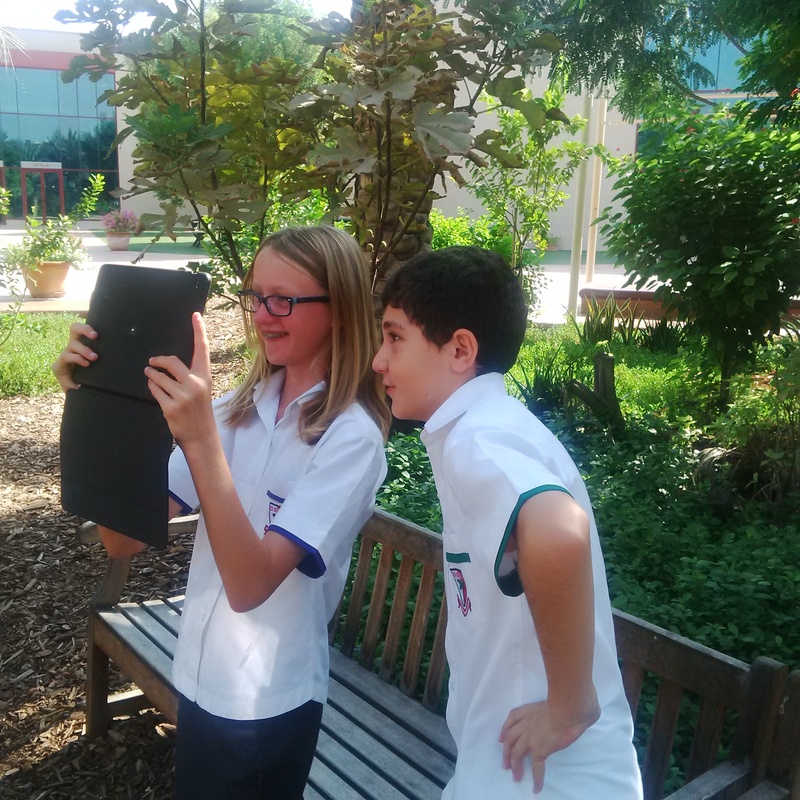 See our @DESCENGLISH YouTube channel for the results of their work next week.